Type Nepali text in english here. 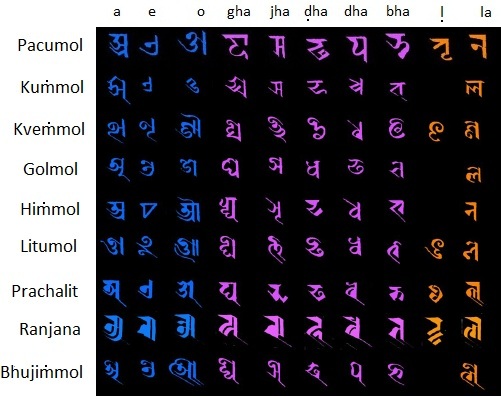 The corresponding Nepali will appear on the textbox. This is a Stand alone conversion methode. Type Nepali in English (Nepali +English) and get Nepali unicode output. The Nepalese scripts are alphabetic writing systems of Nepal. They have been used primarily to write both the national Indo-European language of Nepali plus some Tibeto-Burman languages such as Newari, also known locally as Nepal Bhasa. Nepal Lipi (with the name “Newa”) was approved for inclusion in Unicode 9.0.